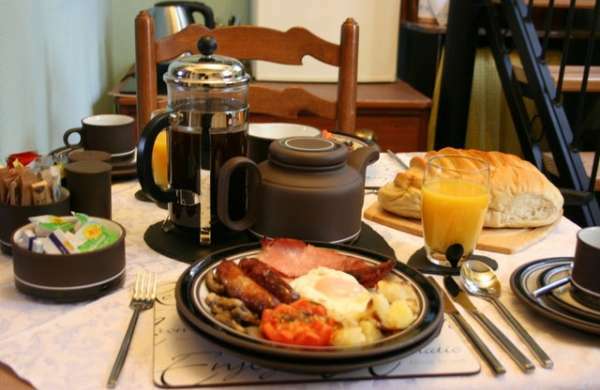 The "Exe Valley Bed and Breakfast", offers guests exclusive use of a comfortable suite of rooms with spectacular outside views over the Exe Valley. Outside there is safe off-road parking, a small lawned area with flowerbeds, a dovecot and panoramic views over the Exe Valley towards Killerton and Exmoor. Guests can relax and appreciate the view from the comfort of a sheltered seating area with rattan garden seating. The Bed and Breakfast Suite offers two ground floor bedrooms and a private bathroom with a deep relaxing bath with a handheld shower attachment. 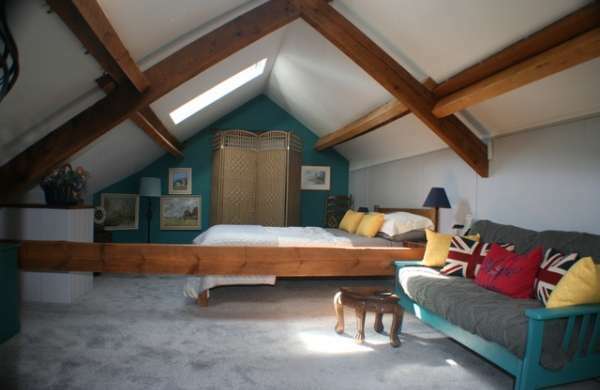 Upstairs the hayloft has been converted into a light and spacious sitting room/third bedroom. 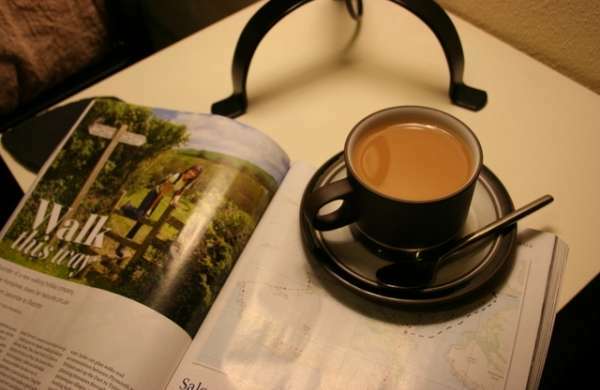 All rooms have flat screened TVs and free WiFi, there are books, magazines and board games for guests to enjoy. Our guest suite is best suited for one, two or three people travelling together who are happy to share the one bathroom. During your visit you will be our only guests. Guests will need to have their own transport as public transport is almost non existant and we offer safe off-road parking down a private drive.